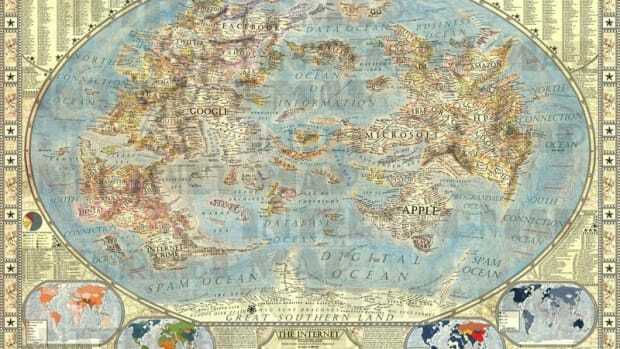 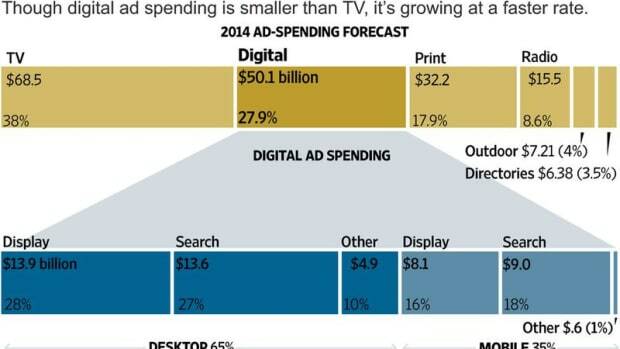 TV is big, print is hurting – and the Internet and mobile advertising are taking up the rest of the oxygen in the room. 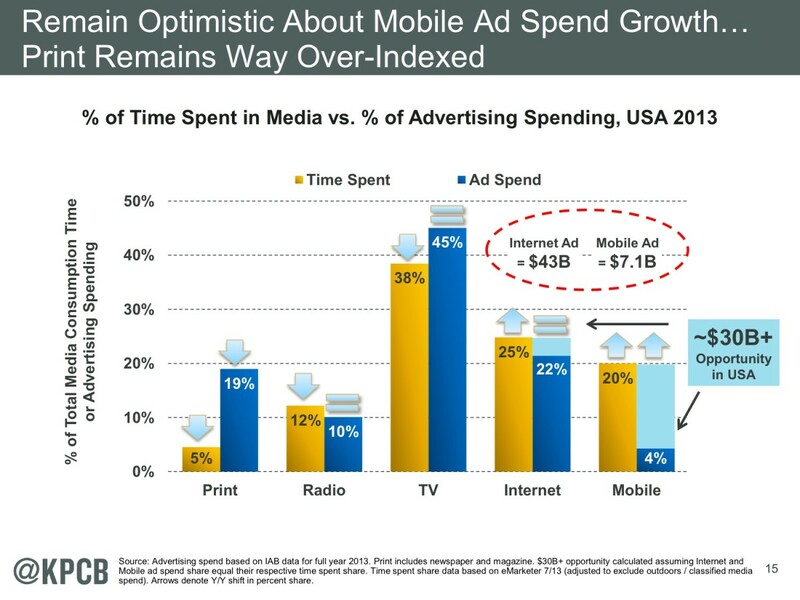 There’s still a massive gap between time spent on mobile and ad dollars spent – but it’s only a matter of time. 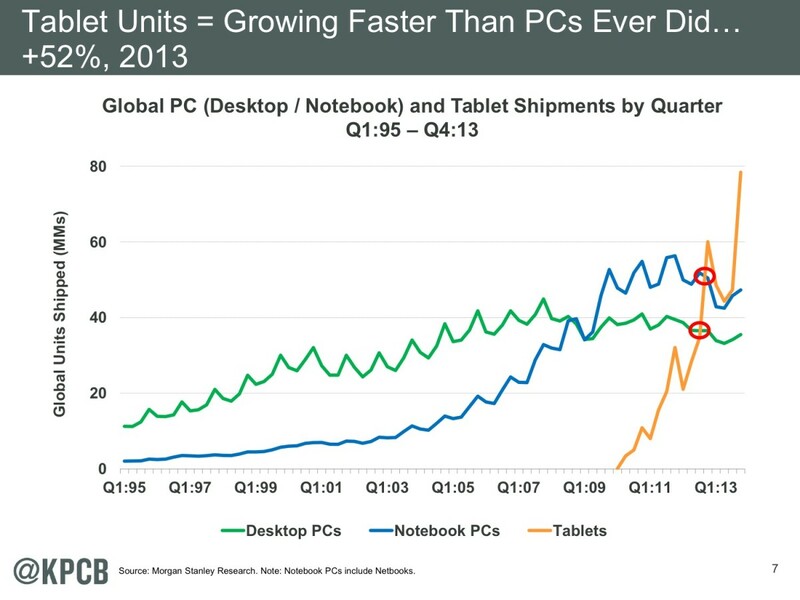 Tablets shipments are growing faster than PCs ever did. 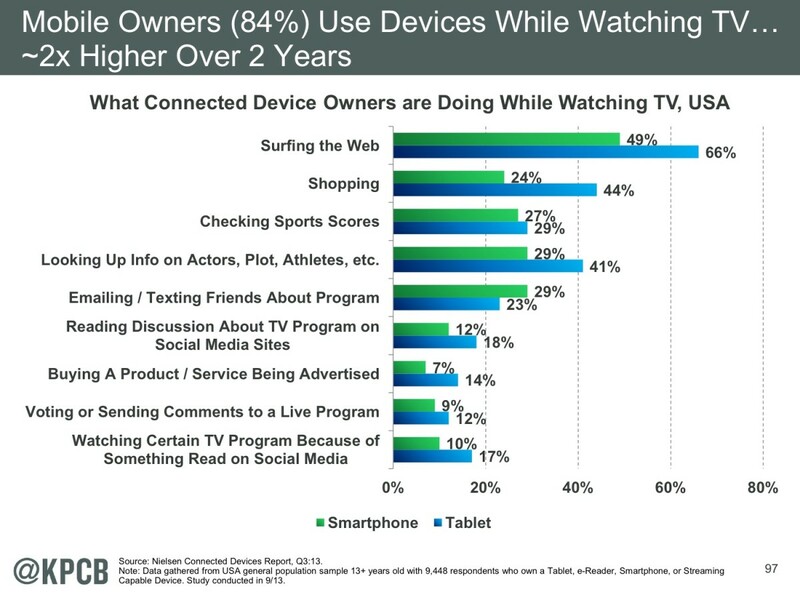 Everyone is getting more screentime in their lives.And most of us do lots of other things on our devices while we watch TV. 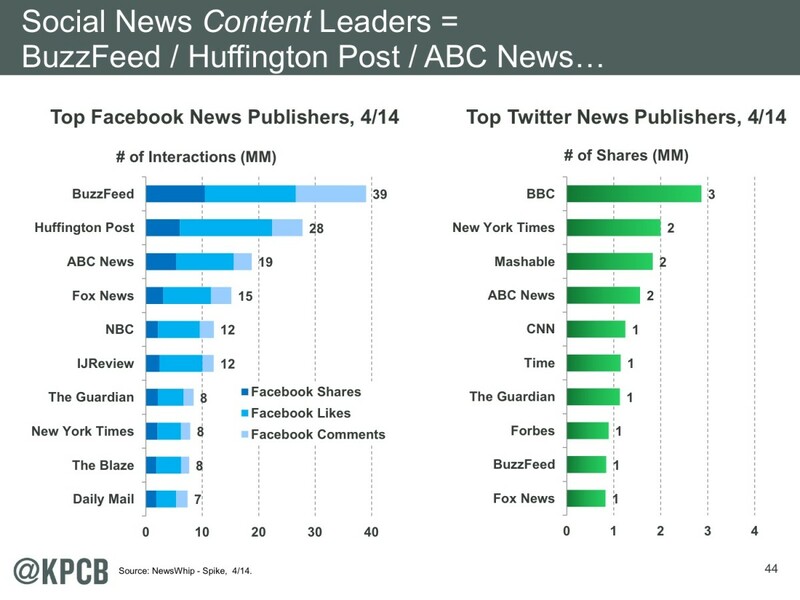 Interesting to see which companies rely heavily on social for their traffic and referrals. 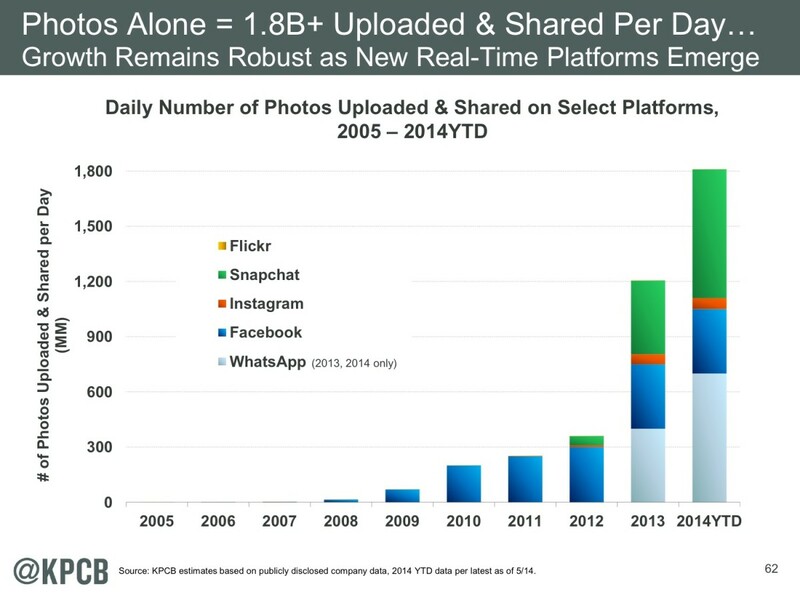 Real-time platforms like Instagram, Snapchat and WhatsApp are driving huge growth user-generated content (1.8 Billion photos are shared per day!). 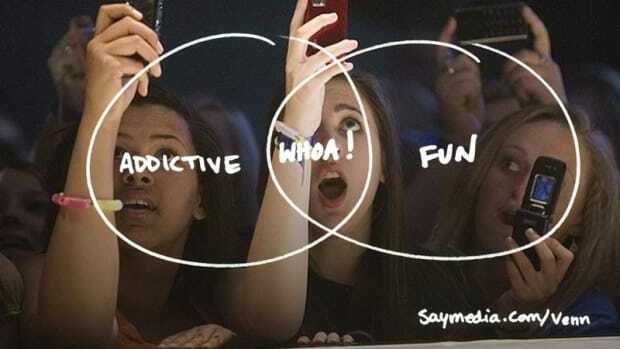 Two thirds of the digital content is consumed and created by consumers – and it’s growing by 50% year over year. 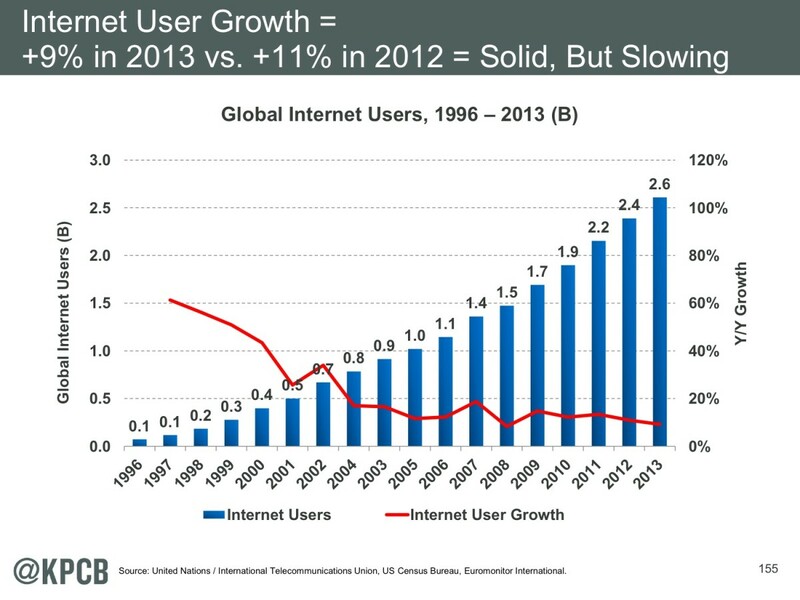 Internet user growth overall is increasing but slowing. 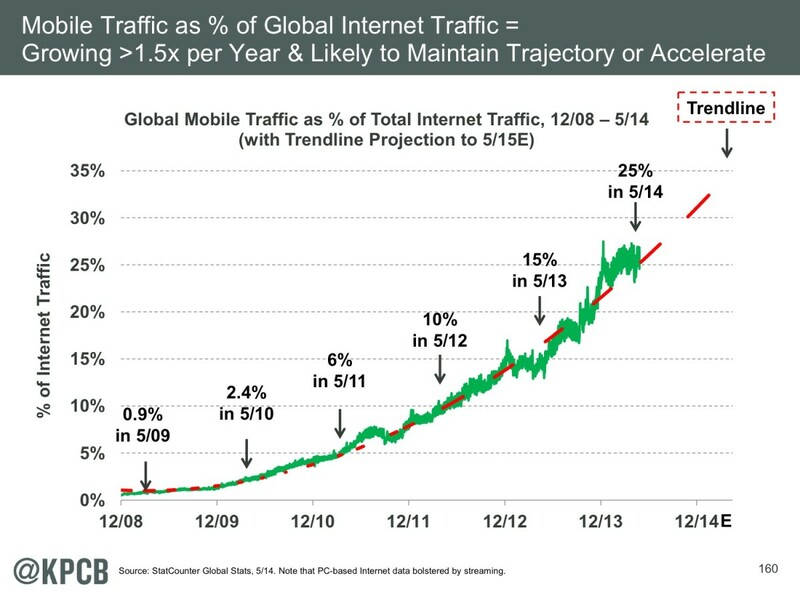 But mobile traffic is still a hockey stick. 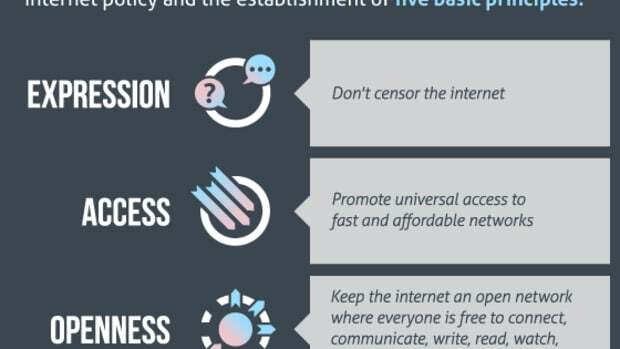 There’s much more in the whole report and it’s definitely worth a read. You can see the whole deck on Recode here.